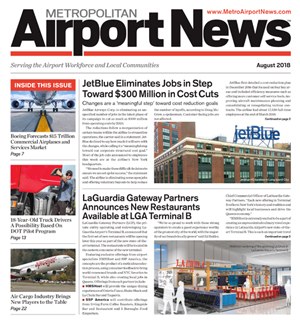 An arriving passenger at John F. Kennedy International Airport did not enjoy a ‘Happy Hour’ as U. S. Customs and Border Protection officers seized his prohibited cocktail. 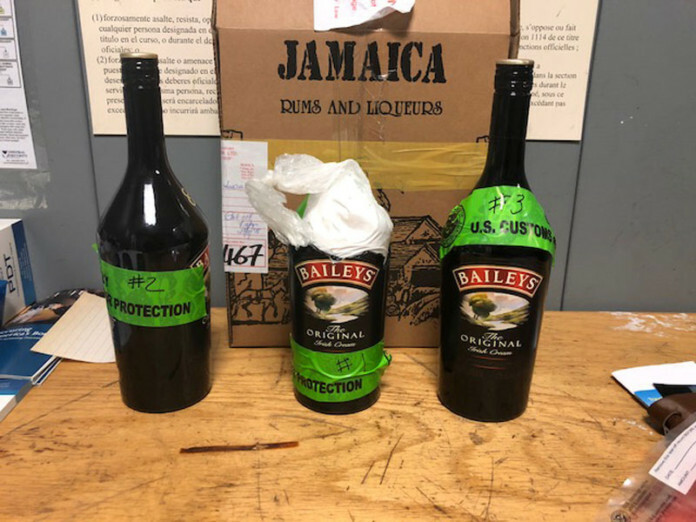 On September 28, Mr. Akeem Rasheen Lewis, a Jamaican citizen, arrived on a flight from Kingston, Jamaica and during the examination CBP officers removed three bottles of Bailey’s liquor from a duty free bag, after discovering that the bottles appeared to be tampered with. 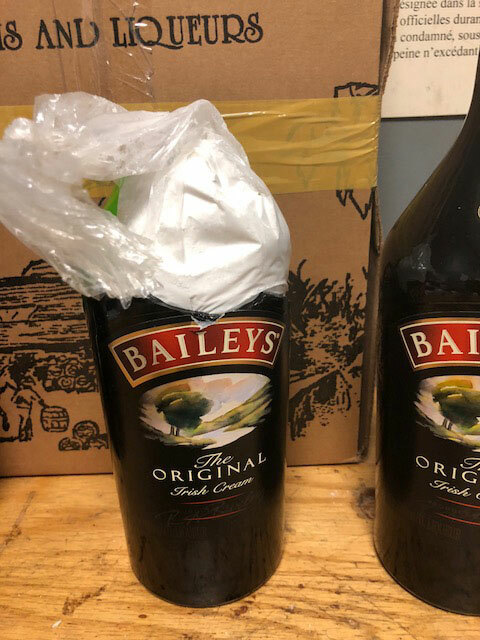 Mr. Lewis was escorted to a private search room where CBP officers discovered white powder wrapped in clear plastic bags within the bottles. A total of three packages containing nine pounds of cocaine was discovered with an estimated street value of $115,000. 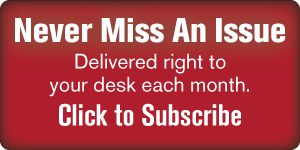 CBP officers placed Mr. Akeem Rasheen Lewis under arrest and turned him over to Homeland Security Investigations (HSI) Special Agents for further investigation.